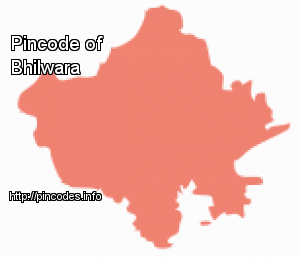 Bhilwara /biːlˈvɑːrə/ is a city in the Mewar region of Rajasthan, India. It most pioner city of Rajasthan. Tradition has it that it came to be known as Bhilwara because it was mostly inhabited by Bhils in old days. These Bhils were eventually driven away towards the hilly tracts and interior places of less importance by the ancestors of the peasant settlers. Ironically enough ,now very few Bhils live in this area.